WHY CHOOSE A BEQUEST THROUGH MY WILL OR TRUST? 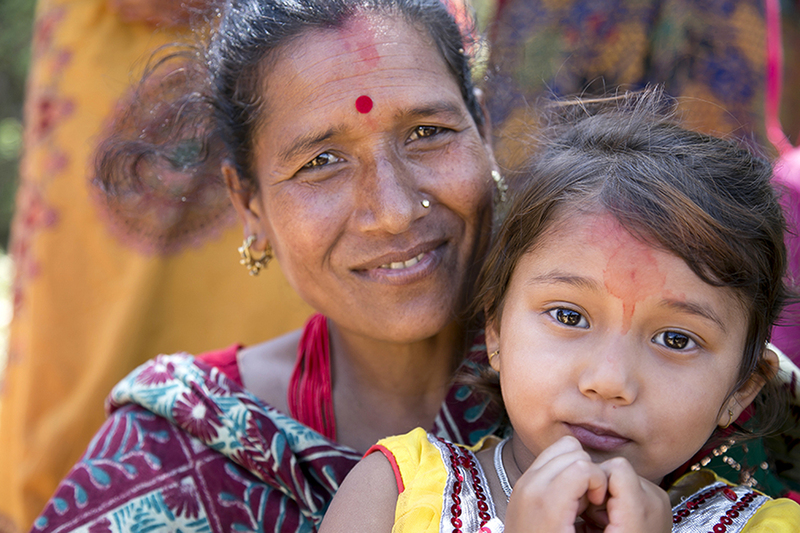 A bequest to Catholic Relief Services through your will or trust is a powerful expression of your commitment to serving poor and disadvantaged men, women, and children around the world. WHAT IS IMPORTANT FOR ME TO KNOW ABOUT BEQUESTS? Your bequest is private. Your gift is known only to you, your attorney, and the people you choose to inform of your plans. You can change or revoke your bequest at any time. Your bequest is not payable until after your lifetime, so it does not affect your assets or savings during your lifetime. A Last Will and Testament, commonly known as a Will, is one method which allows you to outline your intentions for the distribution of your assets. This can include gifts to family members as well as charities. Wills go through the court process of probate according to the regulations of the state in which you reside. In contrast, Trusts are not required to go through the probate process, may include various tax advantages, and may allow beneficiaries to access your gift sooner. There are various types of Trusts including a Revocable Trusts which are increasingly used in lieu of a Last Will and Testament. There are also Charitable Trusts which are a bit more complex, and which can allow you, or others, to be provided with income during your lifetime. If a Charitable Trust may be what you need, our Charitable Trusts Information might help you start a conversation with your attorney or financial advisor. 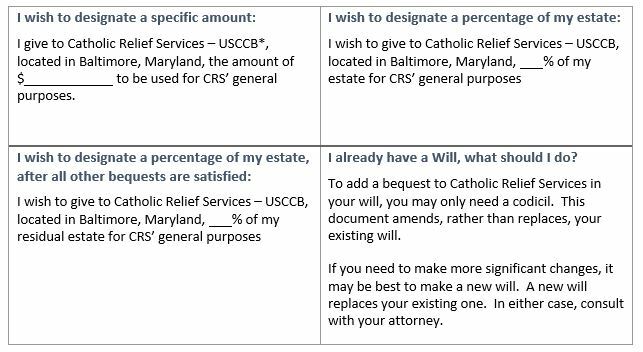 HOW DO I INCUDE CRS IN MY WILL OR TRUST?